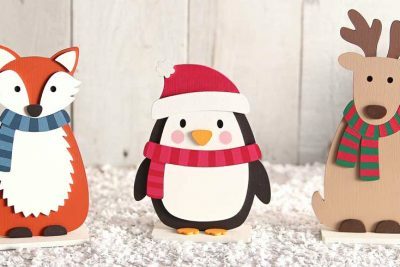 We’ve had great fun designing our new freestanding Christmas kits! Customise with our range of DecoArt acrylic craft paints to create unique decorations, place settings and keepsakes. 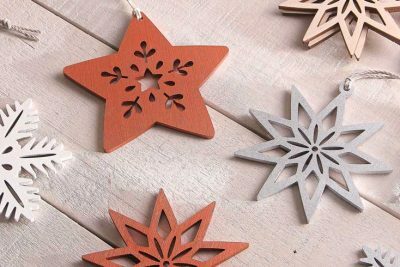 Introducing our new ‘geometric’ snowflakes and stars. They look great plain, or painted in rustic Christmassy colours. Why not try a dusting of metallic spray paint to add some Christmas sparkle! We’re really excited to launch our brand new web-site! We‘ve taken a fresh look at how we present our products to give you lots of inspiration and ideas for your own craft projects. We’ve also been designing lots of new things for Christmas, so watch this space!